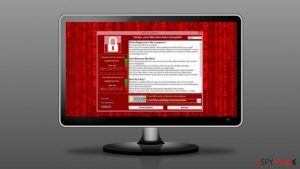 What to do if WannaCry encrypted your files? 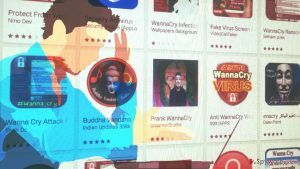 The cyber-attack launched on Friday, 12 May 2017 unquestionably made WannaCry ransomware hit the headlines of all the main news sites. The malicious computer virus (which is also known as Wana Decrypt0r, WannaCryptor, WannaCrypt0r, Wcry or WNCRY) mainly targets older Microsoft Windows versions, although experts advise Windows 10 users not to rejoice so soon. Although the cyber attack was stopped thanks to efforts of a malware researcher who goes by MalwareTech nickname, it is very likely that the virus will continue attacking computer users, although with the help of different distribution methods than used in the indicated cyber-attack. 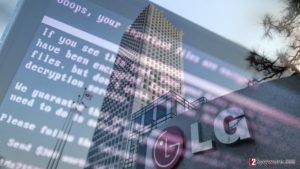 Considering that the malicious software managed to corrupt private files on over 230,000 computer systems in approximately 150 countries, there is no surprise why computer users are nervously looking for ransomware prevention methods and tools to fix affected computers. 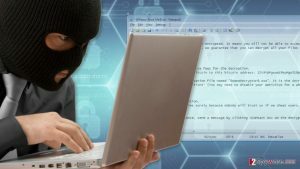 To be attacked by a ransom-demanding Wana Decrypt0r 2.0 virus that promises to delete your files for good if you do not pay a required sum of money is clearly an awful experience. In such situations, it is difficult to stay calm and act sensibly. 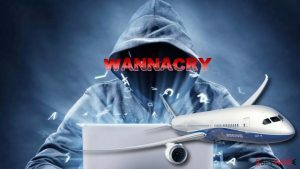 Therefore, we prepared a guide that explains how to protect your PC from WannaCry attack and what to do in case you fall victim to the cyber attack. The indicated computer virus seems to be capable of infecting all Windows versions except Windows 10. 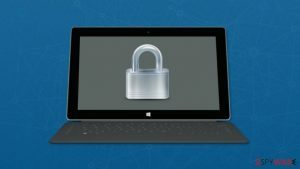 Upgrading to Windows 10 is one of the best ways to protect yourself from the ransomware attack. Microsoft has already patched the vulnerability that the ransomware exploited using EternalBlue; therefore you must install security update MS17-010. Disable SMBv1 using instructions provided by Microsoft. Please read the instructions very carefully! 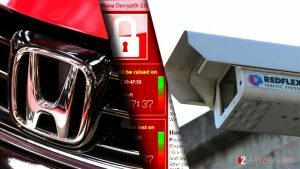 Install a reliable security software and keep it enabled at all times. Do not forget to update it frequently, or, if possible, enable automatic updates. Keep all computer programs up-to-date. If you have old programs that you never use, uninstall them. To protect your PC from cyber attacks, regularly update programs you decide to keep. It is extremely important because attackers tend to exploit security vulnerabilities in outdated and yet not so advanced software. Create data backup. 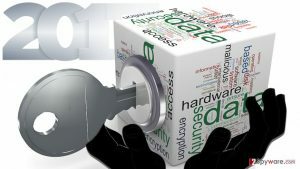 Find the data that you want to protect, make a copy of it, and then move the copy to a portable data storage device, for instance, USB. Unplug the device from your PC and store it in a safe place. Decide what do you want to do – are you going to support cyber criminals by paying up? We do not suggest paying the ransom because in often cases frauds do not even bother themselves to help victims restore files even if the ransom was paid. If you decided not to pay up, reboot your PC in a Safe Mode with Networking. This way, you will stop the virus, and it won’t be able to continue its activities. Wait until the computer fully boots and then download the latest update for your security software. Run a system scan using it, and if it fails to detect the virus, consider using a more powerful malware removal tool. Delete the detected virus using the malware removal software. Take preventative measures described above to protect your system from cyber-attacks. Although currently files encrypted by this virus and marked with .wcry, .wncry, .wncryt extensions cannot be restored using any data decryption tools, you should not lose hopes to restore your files. If you have a data backup, use it to replace encrypted files. 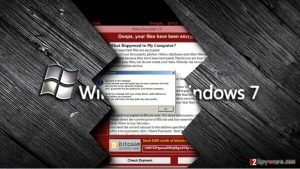 If you do not, try data recovery options described in this article about WannaCry. 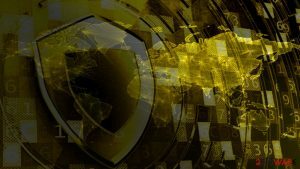 ^ Massive ransomware infection hits computers in 99 countries. BBC News - Technology. The Latest Technology News. ^ Nadia Khomami, Olivia Solon. 'Accidental hero' halts ransomware attack and warns: this is not over. The Guardian. News, Sport and Opinion. 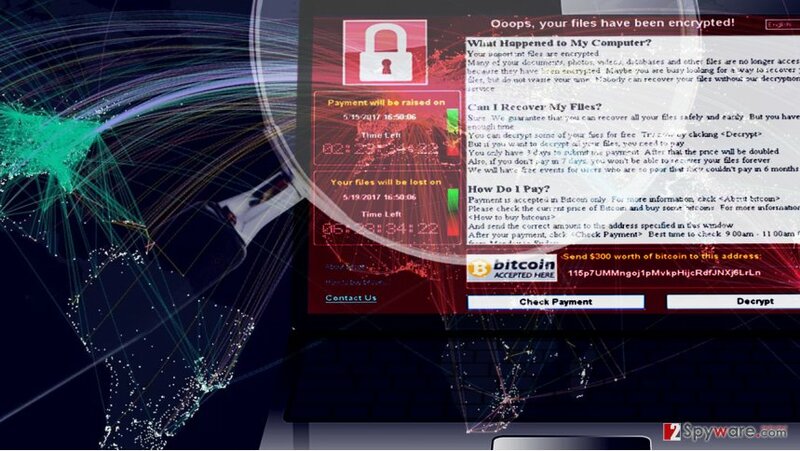 ^ WannaCry ransomware attack. Wikipedia. The Free Encyclopedia. ^ Alfred Ng. Worldwide ransomware hack hits hospitals, phone companies. 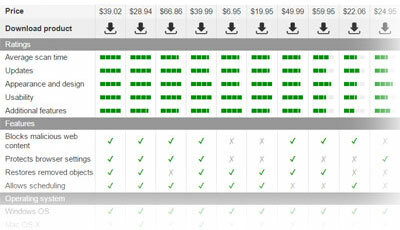 CNET. Product Reviews, How-Tos, Deals and the Latest Tech News. ^ Microsoft Security Bulletin MS17-010 - Critical. Microsoft TechNet. Security TechCenter. This entry was posted on 2017-05-15 at 08:57 and is filed under News, Viruses and parasites.